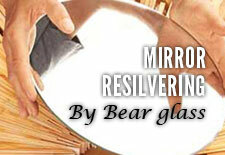 Invisible Shield Glass Protection | Bear Glass a full glass fabricator in USA. 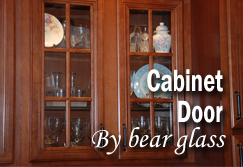 Glass surfaces have a non-smooth finish which can attract the build-up or adhesion of particles that combine with heat, water, humidity and contaminants that stick to the glass surface for difficult removal. The Invisible Shield Protection provides an invisible, protective nano-scale coating which seamlessly seals the surface to ensure this buildup does not bond to the glass and the glass retains its optical clarity for a lasting sparkle. What Is Invisible Shield Protection? Invisible Shield Protection is a highly reactive, ultra-thin polymer coating that was specifically designed to protect glass, porcelain & ceramics against wear and exposure and make them remarkably water, soil & stain repellent for easier cleaning and improved appearance. What Does Invisible Shield Protection Do? 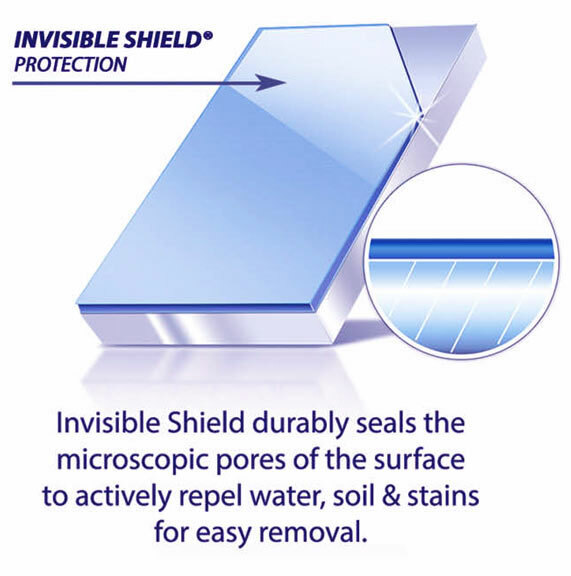 Invisible Shield Protection seals the microscopic pores of the surface and strengthens it by durably bonding to the surface. The long lasting “barrier” coating protects the surface from the elements and exposure to water, soil, grime, pollution, rust, soap scum, mineral deposits and other stains which are corrosive and can damage the surface. With a protected, Invisible Shield Protection surface, you can easily wash, rinse or wipe off soil, grime & minerals without the use of harsh chemicals and abrasives that can also harm the surface. How Long Will Invisible Shield Protection Last? Invisible Shield Protection is extremely durable and will last for up to 10 years on most glass surfaces, but like all coatings or paints, durability is dependent upon the initial application, degree of exposure, maintenance and the ongoing abrasion subjected to the surface. Invisible Shield Protection can be easily renewed without removing the prior coating to rejuvenate & refresh its Shielding & Protective benefits. Do I Need To Prepare or Clean the Surface Before Application? Other than cleaning the surface, there is no other prep work that needs to be done. Simply pre-clean and dry the surface to be protected. How to Maintain an Invisible Shield Protection Surface? Yes, you still need to periodically clean a protected surface although it is much easier. 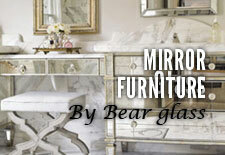 Bear Glass ongoing research & development has led to patented “dual- action” cleaners that simultaneously clean & shield the surface while cleaning. We recommend that you use our Glass & Surface Cleaner to keep a protected surface ‘Like New” and simultaneously apply and refresh the water, soil & stain repellent “barrier” in one step! 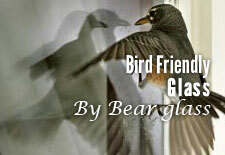 We do Invisible Shield Protection on glass in NY, Brooklyn. 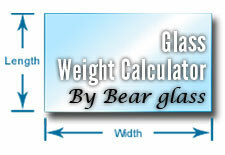 We provide custom fabrication and installation service for any types of glass. 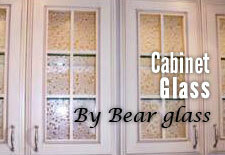 We also provide the safest and quickest delivery service in New York City, Brooklyn and throughout the USA and Canada. 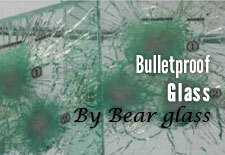 Bear Glass is the best option for Invisible Shield in New York and Brooklyn. 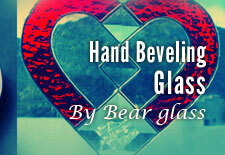 We are here to assist in the Invisible Shield glass protection of your flat glass.